Mike Fischer has extensive knowledge and experience in digital sales and marketing and has been involved with designing and promoting hundreds of on line campaigns. 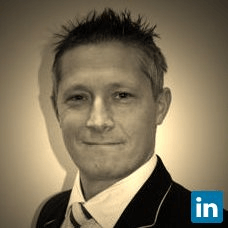 He is a passionate networker and enjoys seeing his clients grow their business through digital marketing. 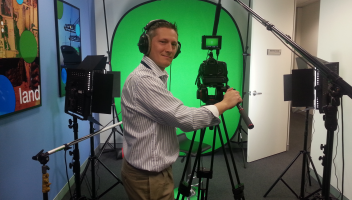 Mike has over fifteen years of experience in video production and online content development. He has also been responsible for organising and producing iStrategy, Australia’s largest digital marketing and technology event.